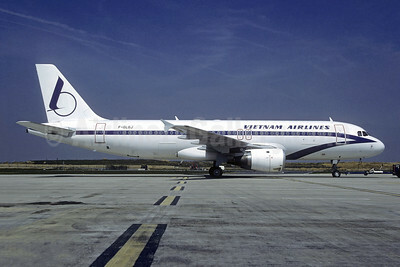 (formerly Hang Khong Vietnam) (VN/HVN) (Hanoi) 1989 - Current. Photos. Framable Color Prints and Posters. Digital Sharp Images. Aviation Gifts. Slide Shows. 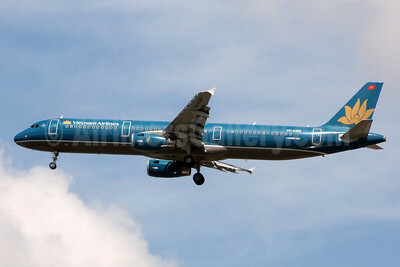 Vietnam Airlines Airbus A320-211 F-GLGJ (msn 222) CDG (Christian Volpati). Image: 945572. 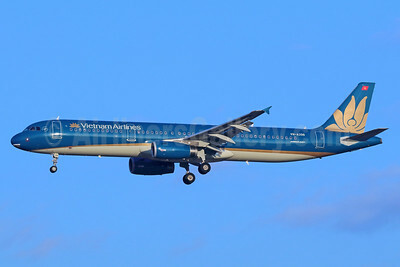 Vietnam Airlines Airbus A321-231 VN-A324 (msn 4703) BKK (Jay Selman). Image: 402269. 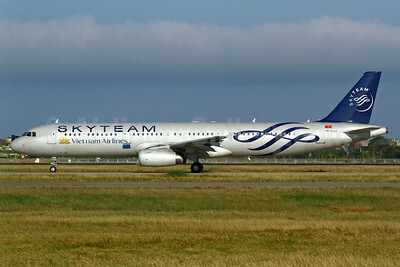 Vietnam Airlines Airbus A321-231 VN-A327 (msn 4826) (SkyTeam) TPE (Manuel Negrerie). Image: 925253. 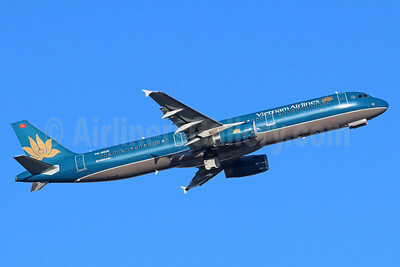 Vietnam Airlines Airbus A321-231 VN-A335 (msn 5241) NRT (Michael B. Ing). Image: 921669. 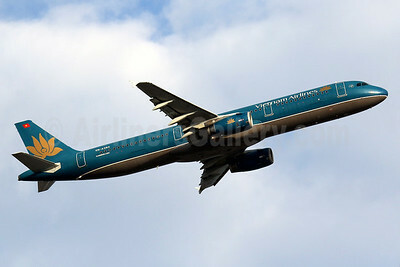 Vietnam Airlines Airbus A321-231 VN-A338 (msn 5251) BKK (Michael B. Ing). Image: 934611. 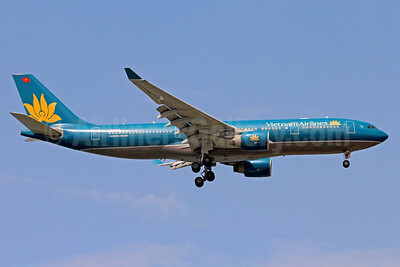 Vietnam Airlines Airbus A321-231 VN-A350 (msn 2974) BKK (Michael B. Ing). Image: 936075. 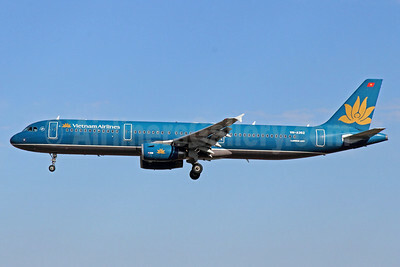 Vietnam Airlines Airbus A321-231 VN-A351 (msn 3005) BKK (Michael B. Ing). Image: 936076. 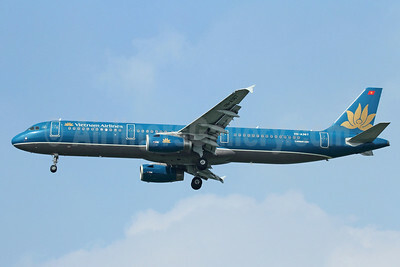 Vietnam Airlines Airbus A321-231 VN-A352 (msn 3013) PEK (Michael B. Ing). Image: 920837. 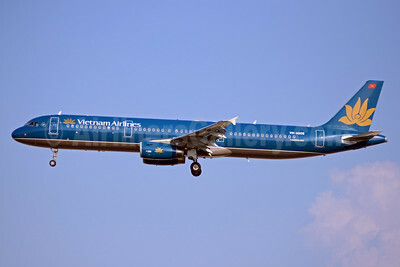 Vietnam Airlines Airbus A321-231 VN-A360 (msn 3862) BKK (Jay Selman). Image: 402268. 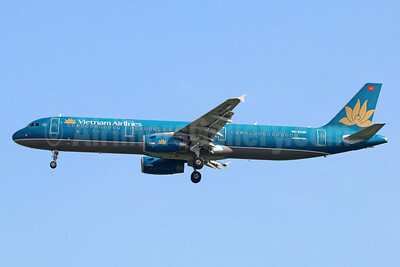 Vietnam Airlines Airbus A321-231 VN-A367 (msn 4315) BKK (Michael B. Ing). Image: 910743. 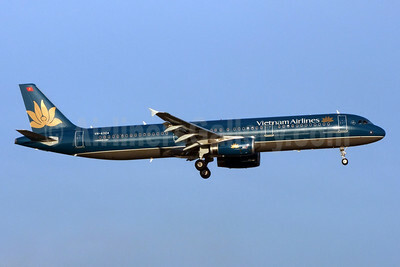 Vietnam Airlines Airbus A321-231 VN-A393 (msn 5340) HKG (Javier Rodriguez). Image: 936077. 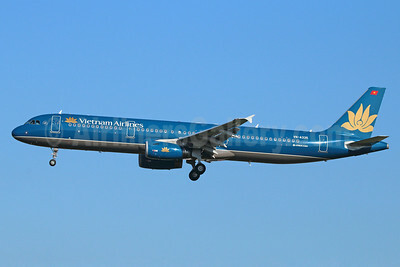 Vietnam Airlines Airbus A321-231 VN-A398 (msn 5427) BKK (Michael B. Ing). Image: 936156. 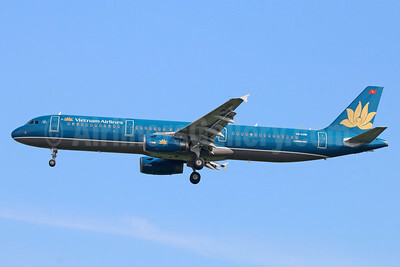 Vietnam Airlines Airbus A321-231 VN-A605 (msn 5699) SIN (TMK Photography). Image: 925254. 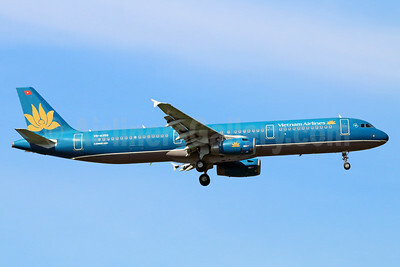 Vietnam Airlines Airbus A321-231 VN-A606 (msn 5709) NRT (Michael B. Ing). Image: 936078. 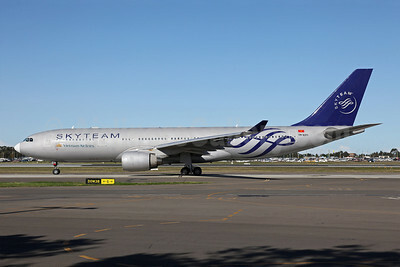 Vietnam Airlines Airbus A330-223 VN-A371 (msn 275) (SkyTeam) SYD (John Adlard). Image: 906784. 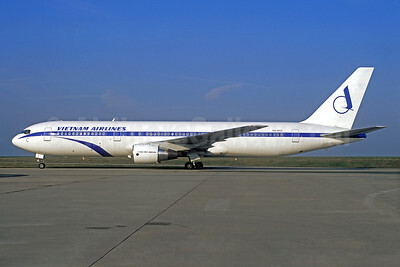 Vietnam Airlines Airbus A330-223 VN-A376 (msn 943) SIN (Christian Volpati). Image: 910744. 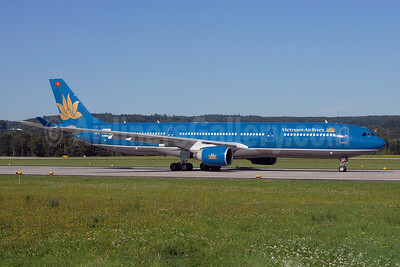 Vietnam Airlines Airbus A330-322 N225LF (VN-A368) (msn 087) ZRH (Rolf Wallner). Image: 900389. 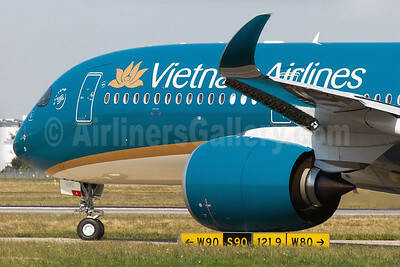 Vietnam Airlines Airbus A350-941 F-WZFI (VN-A886) (msn 014) TLS (Clement Alloing). Image: 928515. 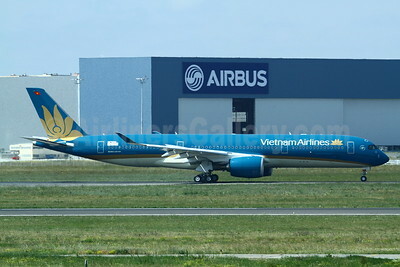 Vietnam Airlines Airbus A350-941 F-WZFI (VN-A886) (msn 014) TLS (Manuel Negrerie). Image: 927762. Vietnam Airlines Airbus A350-941 F-WZFI (VN-A886) (msn 014) TLS (Olivier Gregoire). Image: 927907. 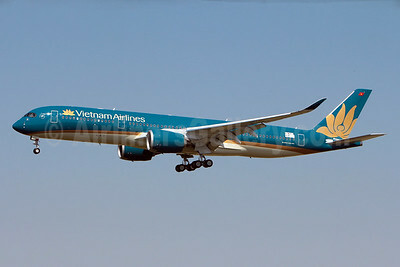 Vietnam Airlines Airbus A350-941 VN-A887 (msn 015) CDG (Jacques Guillem Collection). Image: 934621. 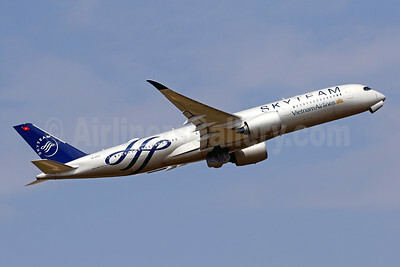 Vietnam Airlines Airbus A350-941 VN-A897 (msn 197) (SkyTeam) CDG (Javier Rodriguez). Image: 943403. 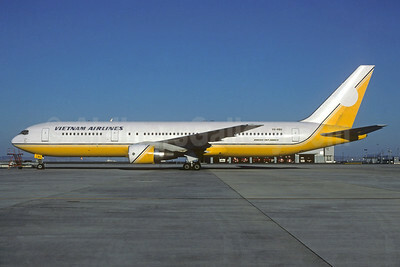 Vietnam Airlines Boeing 767-33A ER V8-RBG (msn 25532) (Royal Brunei colors) (Christian Volpati Collection). Image: 936074. 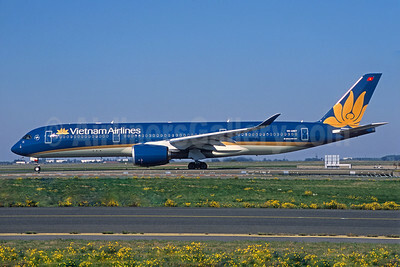 Vietnam Airlines Boeing 767-33A ER VH-NOE (msn 25535) CDG (Christian Volpati). Image: 934960.